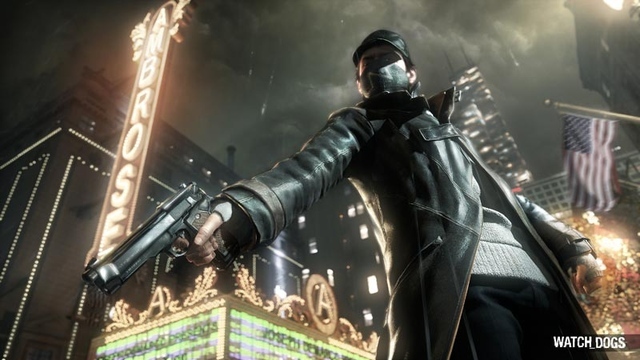 Check out the all new Story Trailer and get a deeper look into what drives Aiden Pearce. Remember, there are some things you can't walk away from. 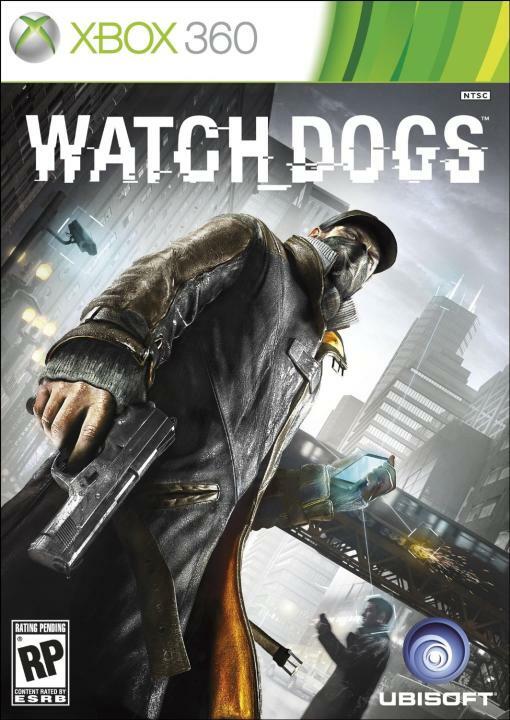 Previously scheduled for release on Nov 19, Watch Dogs will now be released some time in the first half of 2014. More time to finish up your GTAV or FFXIV I guess. Now the Stick of Truth stands alone as the only game coming out 2013 that I still am looking forward to.